You may not be familiar with EMV even though you interact with with almost daily. EMV stands for Europay, Mastercard, and Visa — the three companies that coordinated and created what has become the worldwide standard for secure credit card transactions. Currently, this standard is overseen by EVMCo, a collaborative effort between major credit providers like Visa, Mastercard, American Express, Discover, China UnionPay, and JCB. Our EMV compatible systems help ensure that you, the retailer, are protected against fraudulent charges — a responsiblity and liability that EVMCo places upon you. 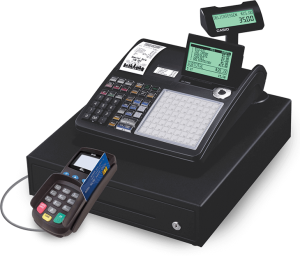 Merchant Payment Services offers state-of-the-art software with top-of-the-line hardware to deliver a high quality POS system that is unmatched in both reliability and usability for your small or medium sized business. We can help no matter what kind of business you are starting and have options that can manage your in store merchant processing, mobile credit card processing, and more! Already have a POS system you are used to and that works well for your business? No Problem. We have the ability to integrate with over 350 different point of sale systems to save you money. You take your business directly to your customers homes, so you need to take payments any way and anywhere your customers choose to pay. 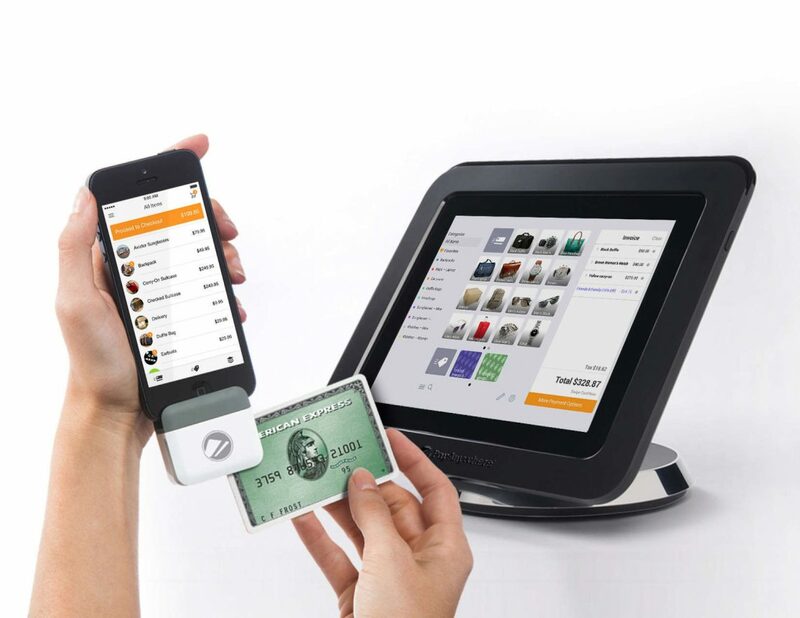 Pay Anywhere solutions allows you the flexibility and freedom of mobile processing supported by a full-service POS solutions software so you can do business the way your customers want and need. √ Customizable keypad layout with a simple, user friendly online wizard. can maintain a simple interface. √ Large LCD display and backlit customer display.